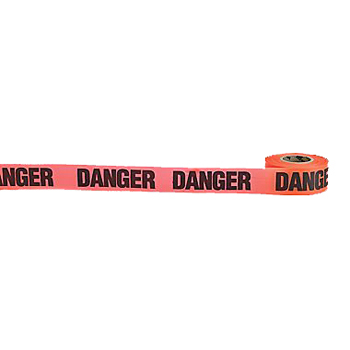 These Flagging Tape Dispensers ARE NFPA-Approved and carry an NFPA Compliance Label. 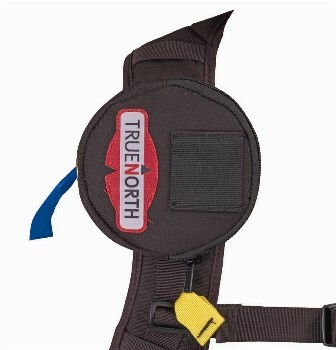 Attaches to the hip belt, harness or anywhere. 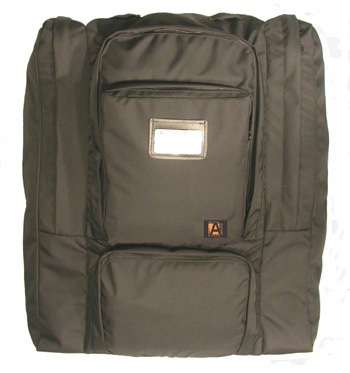 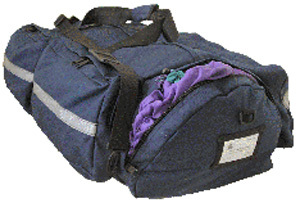 Load the flagging tape through the top zipper opening and thread an end through the over-sized grommet. 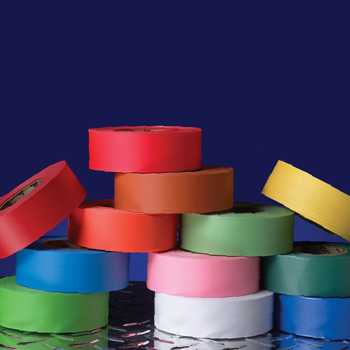 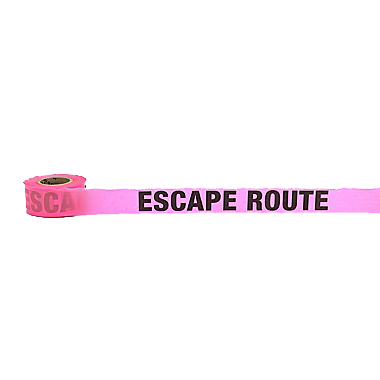 The flagging tape pulls out easily, won’t unravel, and is always accessible whenever you need it and wherever you want it.